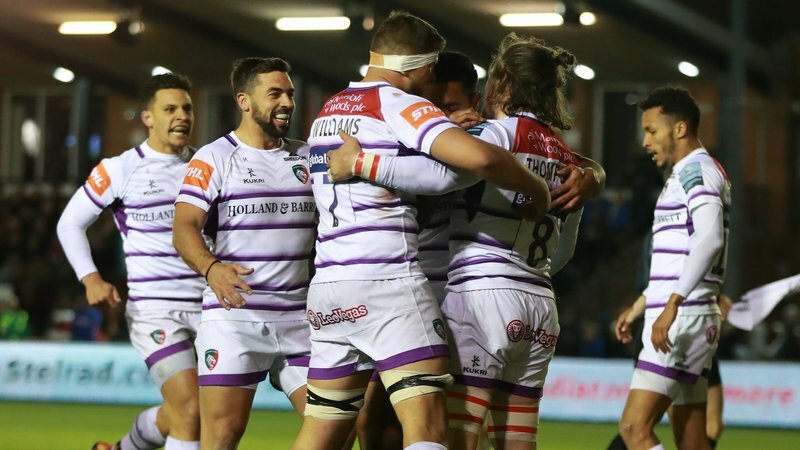 Win a pair of hospitality places to Leicester Tigers v Exeter Chiefs (Saturday, April 6) at Welford Road courtesy of club partners LeoVegas. 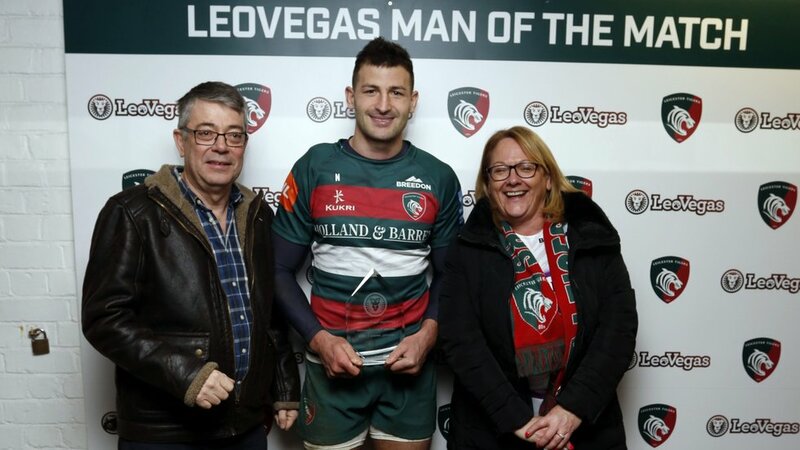 Fans who vote for tonight’s LeoVegas Fans Favourite in the Tigers derby day showdown with Northampton Saints (Friday, March 22, 7.45pm) will be automatically entered into a draw to win one of five pairs of VIP hospitality tickets. 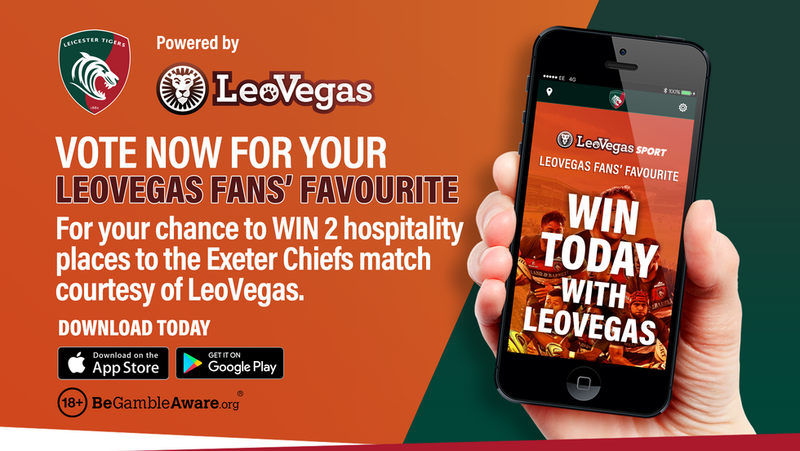 To be in with a chance of winning a pair of hospitality tickets to the Gallagher Premiership fixture against Exeter, all you have to do is vote for this evening’s Round 17 LeoVegas Fans' Favourite on the Tigers app when voting opens at half-time. 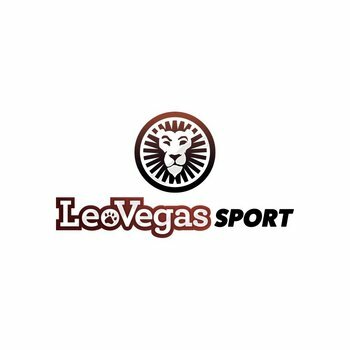 Once you’ve voted, you’ll be presented with the LeoVegas Voting holding page with a link to enter the competition by following the link. Simply fill in your details including your full name, Tigers reference, date of birth, email address and phone number. Winners must be available on Saturday, April 6 and all winners will be contacted on Tuesday, March 26 by a Tigers representative. Entrants must be 18 or over. 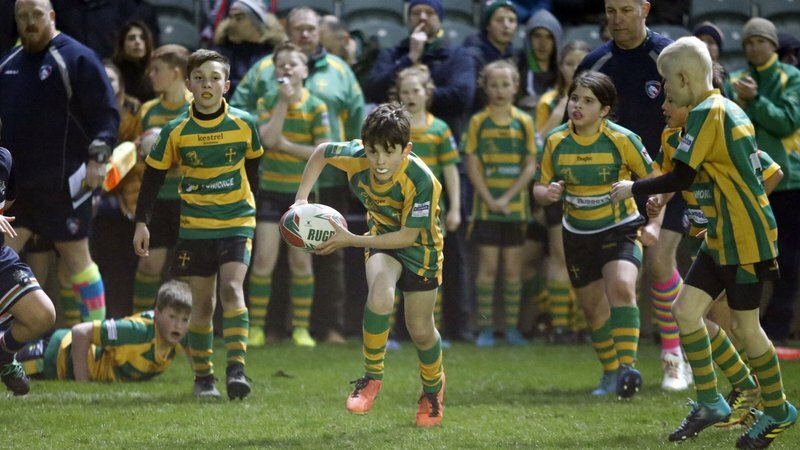 Competition ends at full-time at tonight's derby day match (9.30pm approx).